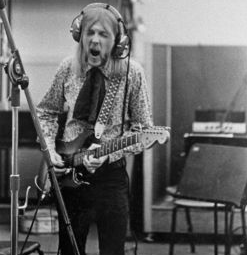 To celebrate the third anniversary of ConservativeLA Radio (on Duane FM in the Hughniverse, Friday, 11/20/15, 7:00 PM Pacific/10:00 PM Eastern), I’ll be doing an extended three-hour edition of featuring Duane Allman. 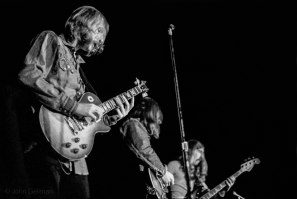 The show will include just under an hour-and-a-half of documentary material from Song of the South: Duane Allman and the Rise of the Allman Brothers Band. (The documentary runs a little over two hours, but I couldn’t bring myself to edit the material down below an hour-and-a-half.) Excerpts from the documentary are referred to, unimaginatively, as “Documentary excerpt” in the set list below. 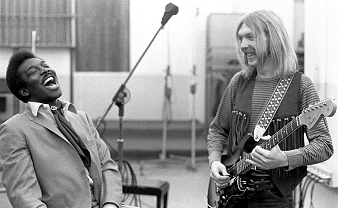 Hard to believe that Duane was only 24 when he died. Such a waste, but so much great music left behind–even though he was just beginning to hit his stride. But enough of that maudlin crap, this show is to celebrate his birthday! 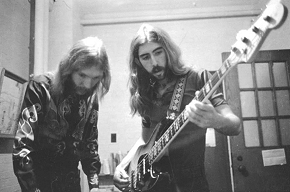 And if you’re wondering why there are non-Allman Brothers songs on the show, other than the obvious Derek & The Dominos, it’s because Duane was quite the session player for a spell. 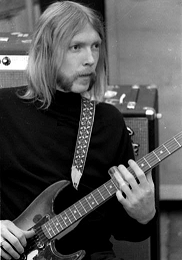 But his heart was always with what eventually became the Allman Brothers Band (referred to as “ABB” in the set list). Pretty amazing when a 24-year-old kid (not to take away from the contributions of the other band members) is the primary impetus for new genre of music: Southern Rock. The Spotify playlist is here. (Alas, the documentary clips are not on the Spotify set list, since they are on my local drive.) Doubly alas, my show in its entirety is intended for subscribers to the Hughniverse–see link at the top of the page.